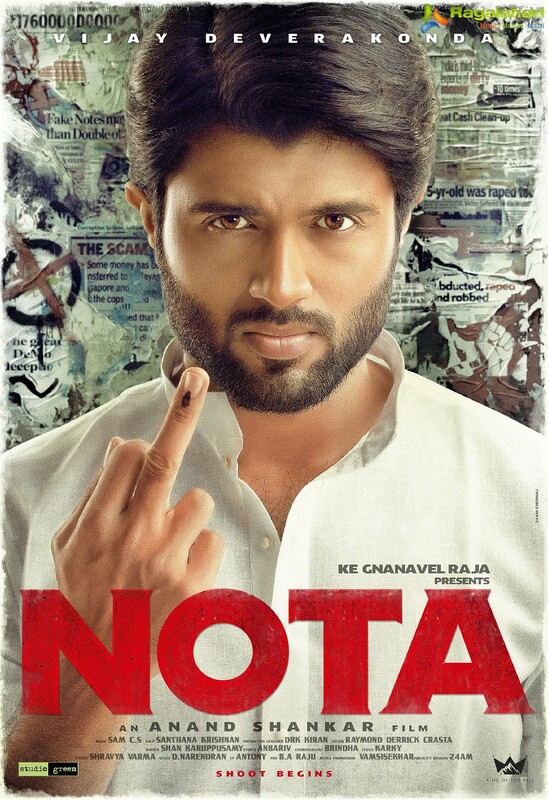 Vijay Deverakonda starrer 'NOTA' will be releasing before Taxiwaala. The trailer will be out on September 6. This is a bilingual movie which will be coming out in Tamil. The promotions of the film has commenced already. Vijay D tweeted, "I bloody hate politics. But if I have to do it. This is how I get it done. #NOTA 48 hours to Sneak Peak. 72 hours to Trailer." NOTA is said to be a political thriller. Directed by Anand Shankar this film is produced by Gnanavel Raja. With this film Vijay Deverakonda is aiming at creating a good market for himself in Tamilnadu. Mehrene to play opposite Vijay Deverakonda in his next?